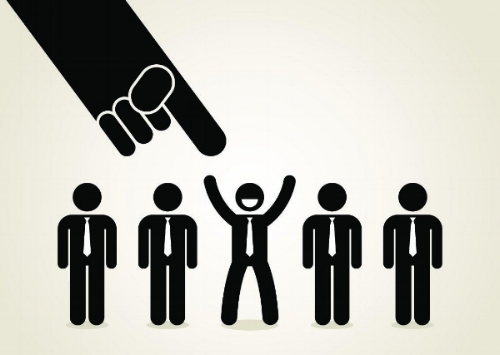 Do Your Recruiting Methods Disqualify Great Job Candidates? In her article, “The Tricky Path to Employment Is Trickier When You’re Autistic”, Sarah Carr addresses a topic that is obviously close to Mind Shift’s heart, the challenges to employment faced by adults on the autism spectrum. The author talks about a 39 years-old gentleman named Leigh. Leigh has a master’s degree in Library Science, he has years of experience with a Boston library, and a 145 IQ. In spite of this, Leigh has spent the past eight years working a minimum wage job in a position for which he is overqualified. The article explores the challenges that present themselves through our traditional (and some would say antiquated) means of recruiting and hiring. Resume writing, interpreting job descriptions, and the job interview each complicate the application process in such a way that often highly qualified individuals disqualify themselves. Carr discusses the societal challenges that come with milder forms of autism. As Leigh states, “I’m so high-functioning that I don’t really register as disabled, but I’m not high-functioning enough that I can easily utilize anything social.” This is a reality we often see at Mind Shift. People who are high functioning don’t always qualify for the support or assistance they need. These are the individuals that fall through the cracks. But they are also individuals that have an abundance of skill, talent, and intelligence. They are often the most qualified fit for high-demand jobs. And by simply taking into consideration the challenges that come with high-functioning autism, they can bring a substantial amount of value to the workplace. Carr goes on to discuss how changes to our dated recruiting and hiring methodology, along with greater understanding of autism spectrum disorder, not only brings valuable skill and intelligence to the workplace, it allows high functioning adults on the spectrum the independence and integrity they want and deserve. And to learn more about autism spectrum disorder, and how those on the spectrum are using their talents to benefit business, contact Mind Shift at info@mindshift.works.